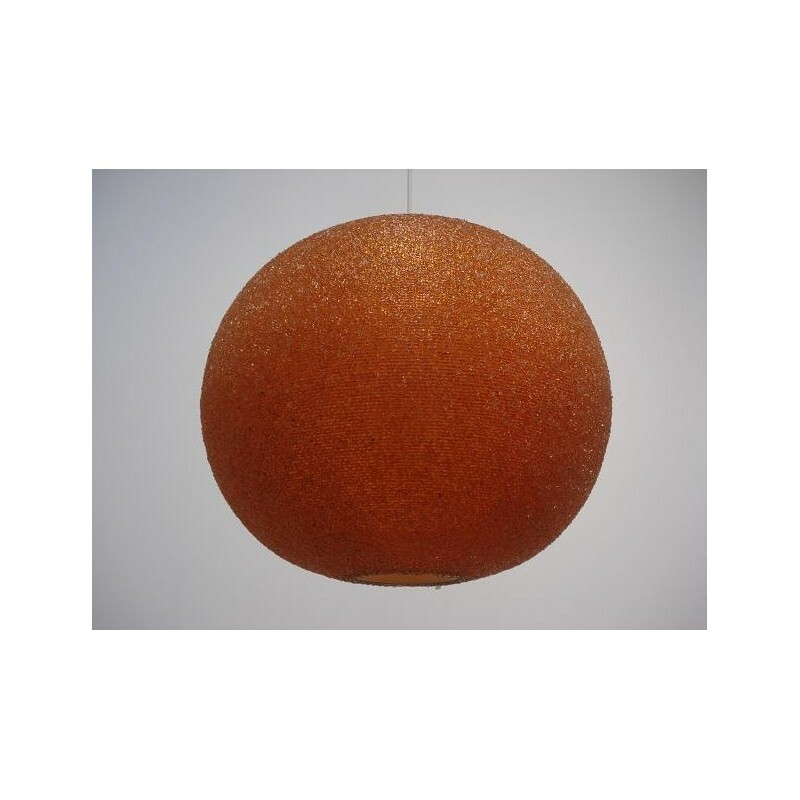 Vintage hanging lamp, the lamp is called a sugar ball because of it's look. The lamp is in a good condition. 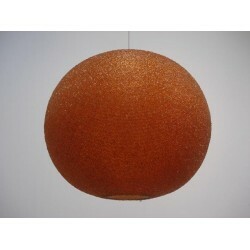 The diameter of the lamp is 45 cm.